Yogurt is not so costly that you can’t afford. In fact it is easy to find in your nearest supermarket. But if you are worried about ingredients, you can make your own at home at the comfort of your home. A good quality yogurt maker can help you make healthy and flavorful yogurt for you and your family. Yogurt Maker Buyer’s Guide – What to look For? Size – Especially when you want to serve more than a couple, size counts. Consider the number of servings a yogurt maker can make. Most yogurt makers have small jars to pack in lunch boxes of your kids or storage on the refrigerator. Types – You can choose from electric and non-electric variants of yogurt makers. These variants differ in several ways. Hence, you can make choice that can fit your specific needs and desires. You may want to use hot water in non-electric variants to warm the milk and ferment. 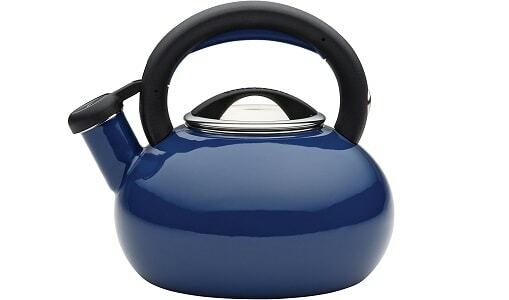 It uses insulation to ensure right degree of temperature along the process. Precise temperature control and timers are something that keep electric yogurt so it can run evenly. If you are a first timer, you may want to get electric variant. When it comes to making yogurt, these are very successful with precise controls. 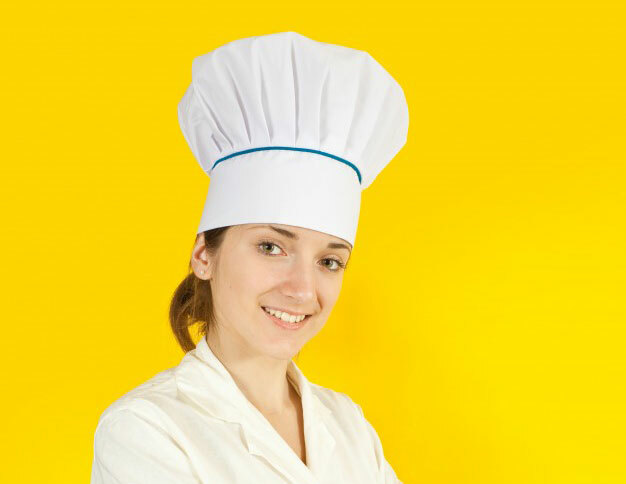 Capacity – When looking for yogurt maker, next thing to keep in mind is the amount of yogurt it can produce. Different yogurt makers come with different capacity. It’s up to you as how much you need. Some yogurt makers can prepare one large tub while some make in serving-sized and small portions. It’s up to you to how you use and consume your yogurt. We recommend serving-sized portions because these are very convenient. Convenience – Though design is an attractive feature in itself, you also need to consider a yogurt maker which is easy to use and functional, along with being stylish and sleek. No matter how beautiful your appliance is, you cannot make your yogurt if functions are too confusing. So, it is better to look for functionality more than design. Are instructions easy to understand or too confusing? Is the design functional? Timer – Timer is very important to look for in yogurt maker. You need a period of downtime just like when making bread. For fermentation, time required might be ranging from 5 hours to 8 hours. Best yogurt maker features auto-turnoff and timer to get your yogurt right. Temperature – Having proper temperature control is very vital. Without right temperature, fermentation process will be failed. Look for the machine with precise controls for temperature settings. It is very vital to hold fermentation time and control temperature. Without setting right temperature, yogurt won’t develop well as it has living bacteria. For different options, you need different ranges of temperature. Be sure to have proper control on temperature to get yogurt sharp and thick. Easy Cleanup – Some yogurt makers come with parts that are dishwasher safe and some appliances are also dishwasher safe. No matter what you choose, just make sure it is easy to clean up. Using dirty yogurt maker can cause contamination and make unsafe product. Warranty – There is nothing more annoying than a failed kitchen appliance you have bought just recently. So, it is always important to look for warranty and durability when buying new appliance. Yogurt maker should be made of sturdy components which won’t fail or break easily. A yogurt maker may come with limited or full warranty as standard. Euro Cuisine YM80 is one of the best yogurt makers you need to look for these days. 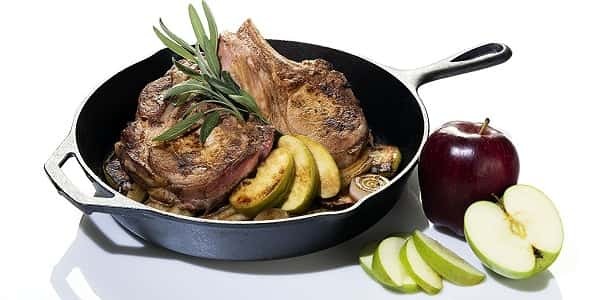 You can easily make delicious servings whenever you need. The whole process of yogurt making takes no more than 6 to 10 hours. It has seven 6-oz glass jars that have lids to make different flavors. You can set the timer on sides. It also has light indicator and on/off switch. You can enjoy yogurt every day or make once a week. It is very simple to use once you get accustomed to it. Once your yogurt is ready, simply pour it in the containers and let it cool for several hours. It also keeps it warm by holding precise temperature. Can’t resist your love for creamy and healthy Greek yogurt? Dash Greek Yogurt maker is a high-end device comes with two 54 and 60 ounces containers with Greek strainer and lids. It has BPA free buckers and easy-to-adjust digital timer in LCD display with notification so you can get notified once it is ready. At a time, you can make up to 2-quart yogurt in two BPA free buckets. All the parts of it are dishwasher safe for easy cleanup and the package includes recipe book, 1 year of warranty and access to large recipe database. In addition, cord storage is also easy to hide so you can protect the cord and it won’t tangle at all. These days, we all want to eat right to stay fit. Yogurt is more than just a great source of calcium and protein and also has good bacteria and probiotics to improve digestion. 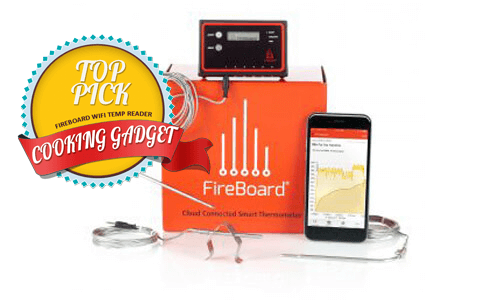 This device takes all the guesswork out when making homemade yogurt. All you need to blend ingredients together and pour into its container and let it take care of the rest. Yogurt, whether flavored or plain, is a best staple for any food, i.e. in your smoothie or with granola. You can make moist baked items or use it as secret ingredient for chicken and meat. It’s a great choice for sauces and soups. Cuisinart CYM-100 is more than just a yogurt maker. 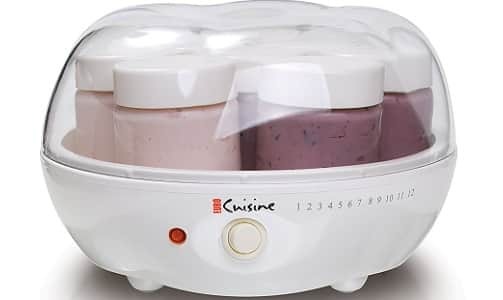 It is blessed with automatic cooling function which comes handy to cool down the yogurt to 43 to 50 degrees Fahrenheit once it is prepared after 8-12 hours. It has LED display with timer. Once it is over, it will cool down the yogurt automatically. In one serving, it is capable to make 50 ounces of yogurt. You can easily turn your soymilk or milk into healthy and delightful yogurt with different flavors. 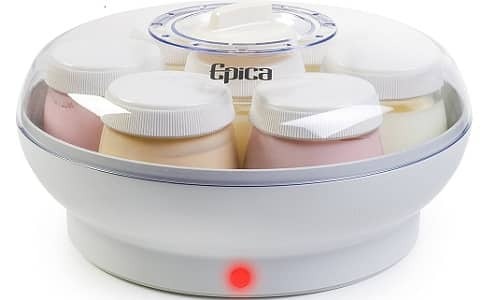 Epica Homemade “Set and GO” Electric Organic Yogurt Maker is the next big thing as it comes with seven Dishwasher-Safe 6 Oz. glass jars with lids. Well, it’s not the only reason to take your yogurt making to another level. 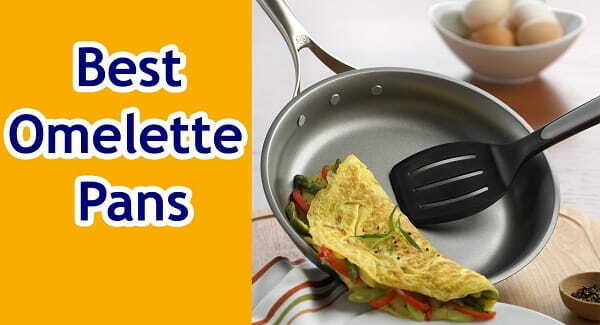 You can make your delicious morning snack in these 6-oz. jars for your family. It products well textured yogurt which is very firm. All you need to use right amount of milk. You don’t have to make a lot of changes to get the perfect texture of yogurt. All you need to follow the instructions. It is scientifically proven that probiotics aid in digestion, promote good health and prevents harmful bacteria. It’s time to get them in your favorite yogurt where they also taste yummy. 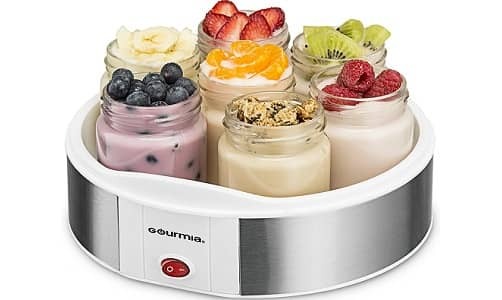 With Gourmia GYM1610, making yogurt is simple and easy at home. Just pour fresh ingredients and it will take care of the rest. One batch can give you a lot of room to taste seven different flavors. Make fruity varieties and Greek style yogurt at home with endless options. Another added benefit is its recipe book which includes 10 recipes with photos and easy instructions, such as Yogurt Cheese, Plain Yogurt, Greek Yogurt, Fruit Bottom Yogurt, Cappuccino yogurt, etc. The yogurt container needs to be washed with a soap that is mild and not too harsh. Post that, you need to dry the entire yogurt maker. The chemical cleaners, scrubbers, sponges, amongst others which are used should not be too harsh or rough. Another thing which needs to be kept in mind is that before you clean the yogurt maker, you need to shut it off and let it cool for some time. If you want to avoid any kind of smell from the yogurt maker, you need to clean the appliance after you have used it with a dry cloth. 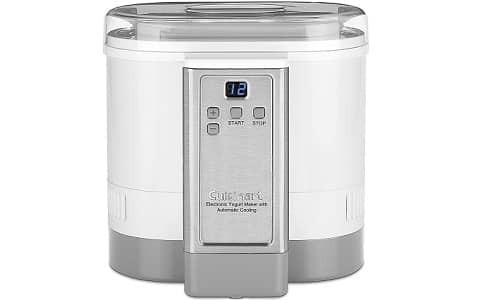 Another thing to be kept in mind is that when you are not using the yogurt appliance, all you need to do is store the yogurt maker is a clean and dry place. You also need to bear in mind a few safety instructions when you go for the cleaning and caring of the yogurt maker. You should use the yogurt maker in a dry place which is heat resistant. Before you start using your appliance, you need to take extra care that all labels or stickers need to be removed from the yogurt maker. Thus, you have to be careful with your appliance and keeping the yogurt maker is not a difficult task as can be seen above. Should You Buy a Yogurt Maker? If you want to lead a healthy life, you need a yogurt maker if making foods from scratch is your way. If you can’t start your day with healthy yogurt, you can save more on grocery bills by investing on a good yogurt maker. If you want to give healthy snacks to your children, you can make it more fun with yogurt maker. If you want to make your own homemade yogurt with your own sweetener and fresh milk, instead of having added sugars and preservatives in store-bought packs. Yogurt can be healthy dessert or snack as you like. It also comes handy in several delicious sauces and recipes. With the above yogurt makers, making creamy and delicious yogurt has never been so easier and fun. These yogurt makers come with easy to follow instructions and can make the process more efficient once you get familiar to it. Consider the amount of fat in your milk and set the timer accordingly. We hope you’ve liked our buyer’s guide and yogurt maker reviews.